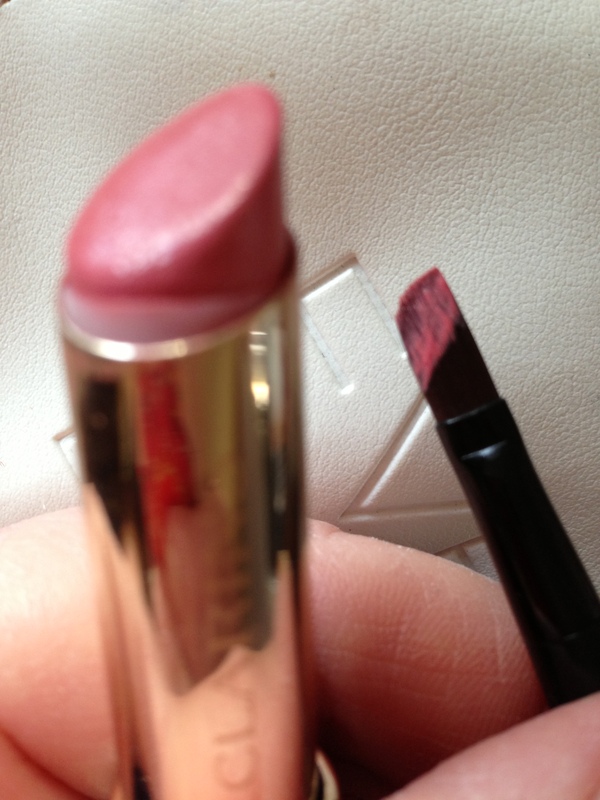 A 1/3rd of your lipstick is inside the tube so invest in a lip brush. Mine were free from a high end beauty counter who were giving me a lipstick sample to take home but you can pick them up for as little as £2.99 at Superdrug here. Retractable ones are best as they don’t get ruined in your make-up bag. Learn how cheaper branded products actually contain the same ingredients as high end brands in my post here. Eliminate beauty product waste with my top tips here.